I was up updating the npm packages in my Bootstrap 4 WordPress theme, StrapPress, and broke my Gulp file. I really like using Gulp to autoprefix, minimize CSS/JS, refresh my browser on code changes, and many other handy tasks. I have been doing a lot of digital marketing and lead generation for local businesses lately. A majority of the time, the business website I am working with is not optimized to capture leads. I normally just see brochure type sites with general information about the business products/services with a contact page. I recently launched a new set of tutorials on how to build a WordPress theme with Bootstrap 4 over at BootstrapWP.com. It is a great series for those looking to learn how to customize Bootstrap Sass variables and use the latest online tools all while creating a custom WordPress theme. With all the WordPress themes and related projects I put out of the web I get a lot of questions of how to do certain things and how to make certain changes/customizations. I have had the domain helpwp.com for a while now and have always wanted to put it to use. So… I decided to create a website with video and written WordPress tutorials. Recently, I stumbled across the free UI Kit called Material Kit from the guys over at Creative Tim. I have always liked working with the Bootstrap framework and Material Design has also become pretty popular online. 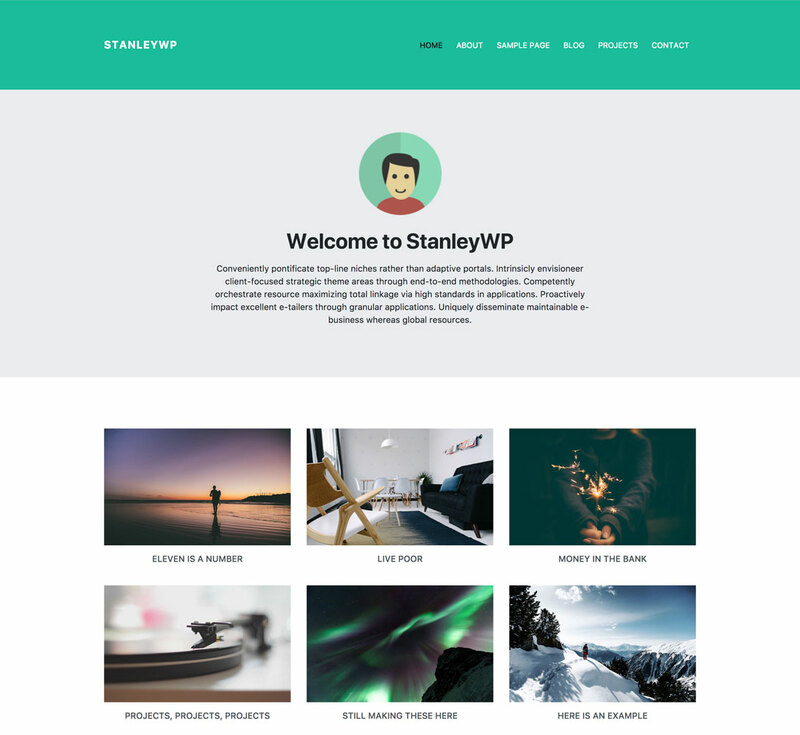 I have built several WordPress themes with the different Material Design libraries and frameworks that are available online. It is fun to integrate these CSS and JS libraries into a WordPress theme and make everything work together nicely. 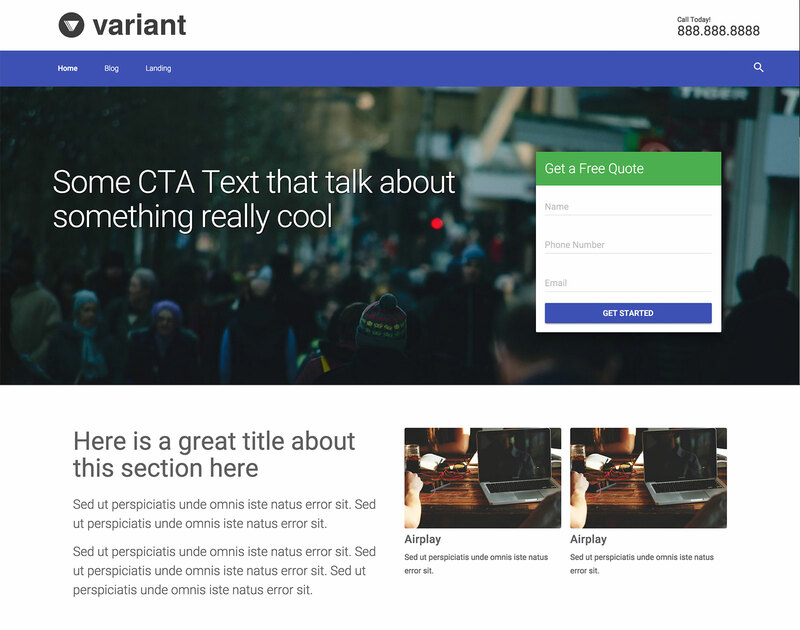 Normally you can just add the CSS and JS files into the theme, enqueue the scripts and styles, add a few classes to the WordPress theme files, and you are set. Other times it requires a little more work. Recently, I have been doing a lot of Fort Worth internet marketing to help drive online traffic to local business owners websites. 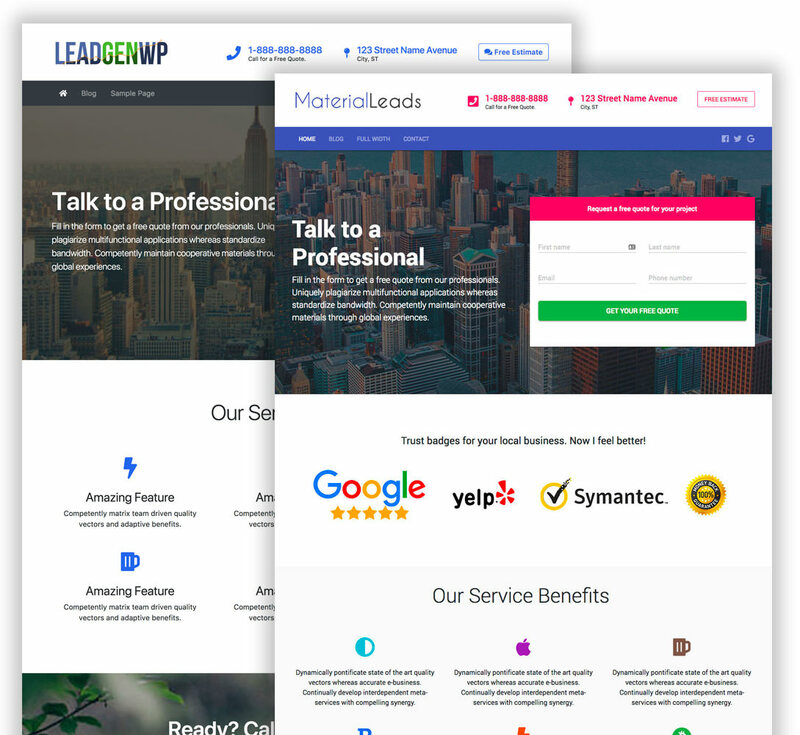 When I start new campaigns, I generally setup landing pages to help convert online traffic into business leads. These pages are normally on the clients domain name, but I also setup little microsites around the business niche. I use these small websites to target different keywords and take up more real estate in the search engine results. 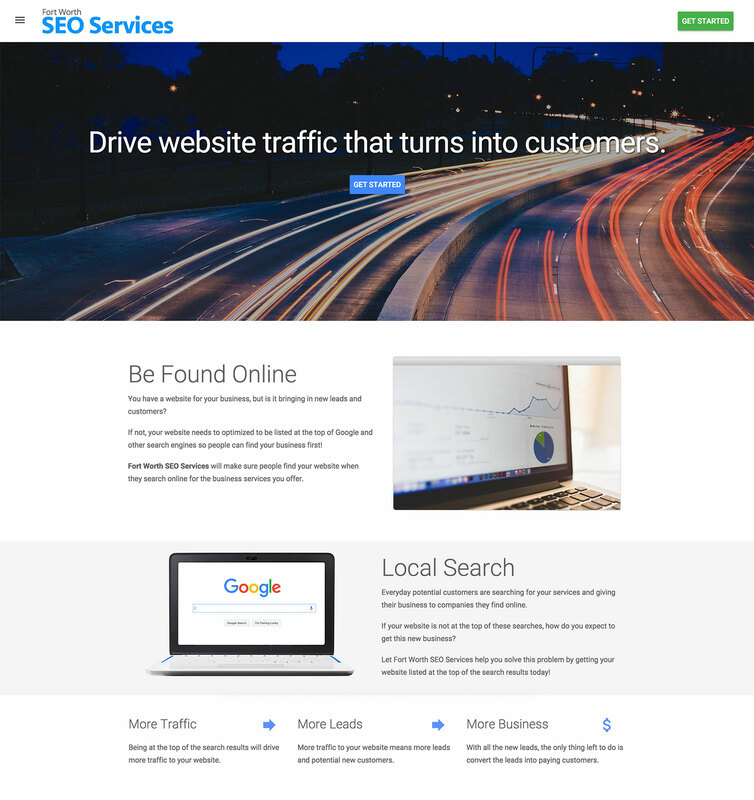 I recently decided to revamp Fort Worth SEO Services with a new design. 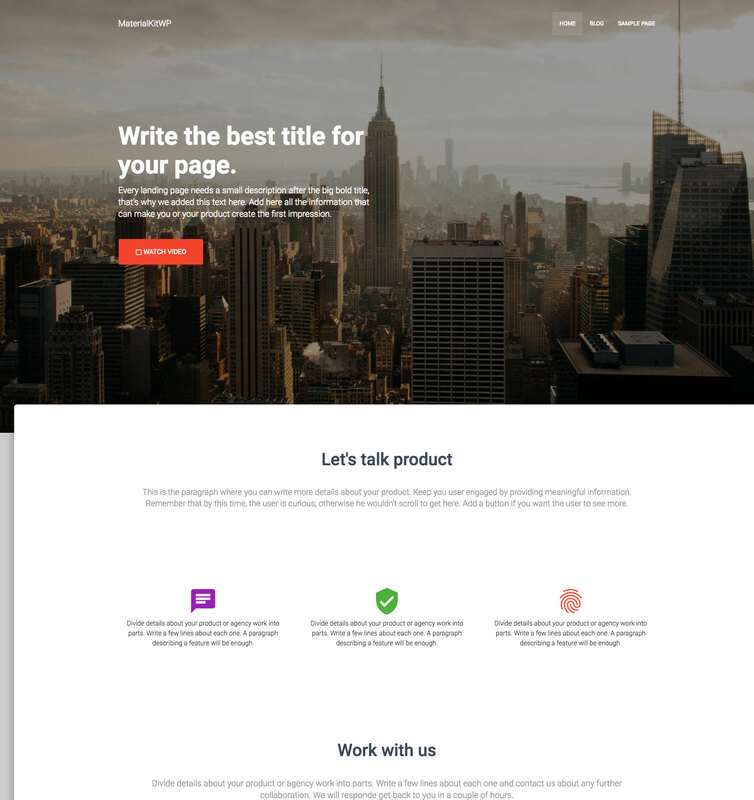 The design is actually based off the Material Design Lite WordPress theme I developed a few months back. Check it out!